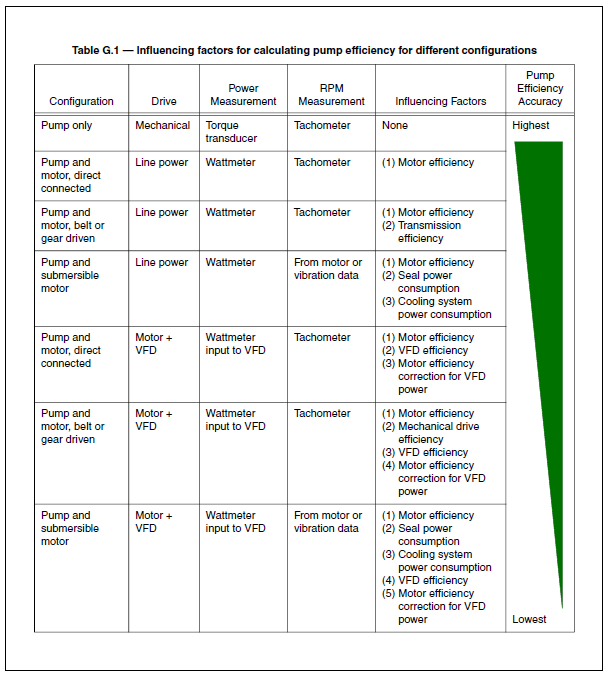 Clarified the acceptance criteria evaluation for pumps equal to or less than 10 kW. 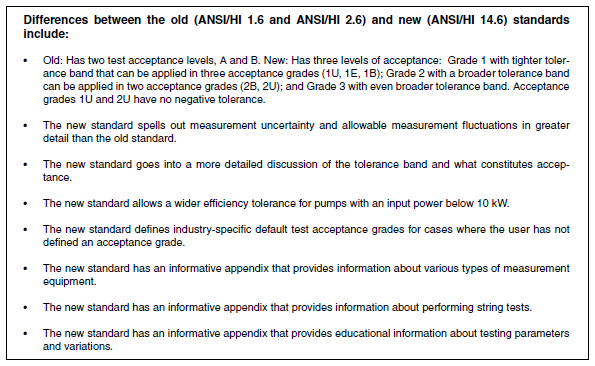 Expanded measurement uncertainty with the addition of the equation and added Appendix L with examples. 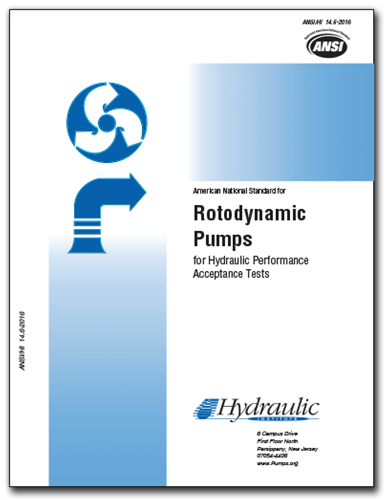 Content: Factory performance tests, pump acceptance tests, permissible fluctuations per acceptance grade, performance test acceptance grades (6) and tolerance bands, acceptance grades with bilateral and unilateral tolerances, default acceptance grades based on application (used when there is no specific test acceptance grade in the contract document), test procedures, NPSH tests, test arrangement, hydrostatic pressure testing, test tolerances, string tests and more! Who Should Buy This Standard: Test lab managers who must know how to set up labs for pump testing, determine instrumentation needed for testing and record test data to show results. 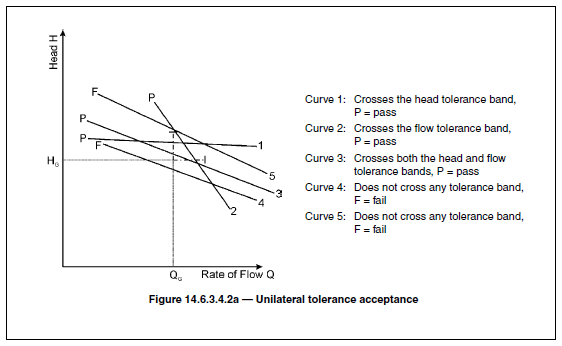 End users and specifiers who need to understand what test tolerances are necessary for their application.